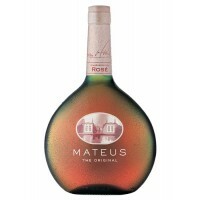 Clear water white colour; sweet subtle aromas with hints of citrus, vanilla and herbal elements over..
Wine Mateus Rose created from a blend of Portuguese red grape varieties: Baga, Rufete, Tinta Baroque..
A fruity, well-composed Singleton that manages to be both light and smooth without compromising any .. 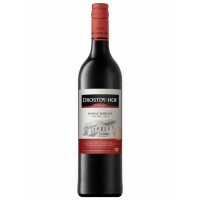 This wine has a dark cherry colour. 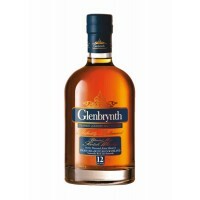 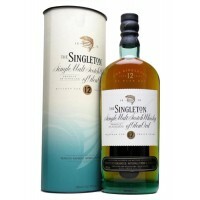 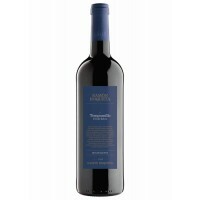 Highly characteristic of the variety, with forest fruit and liqu.. 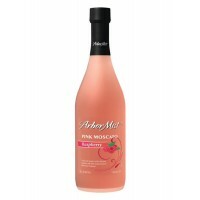 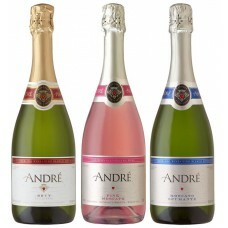 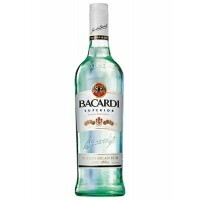 This range of products are designed for taste and refreshment.The juices are made from the finest fr.. 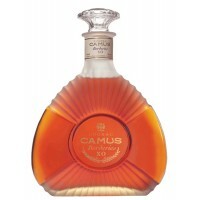 The eaux-de-vie used to make CAMUS Borderies XO Cognac have an astounding aromatic intensity and a r.. 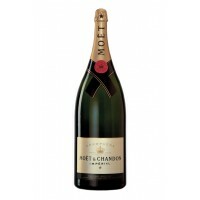 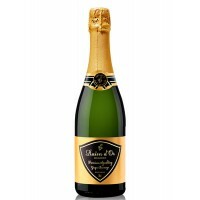 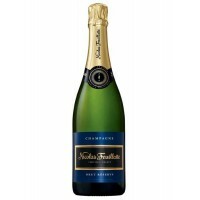 Hugely popular world-leading non-vintage champagne, made with the three main varieties (Chardonnay, ..
Brut Reserve Particularly draws its strong personality from its exceptional terroir. 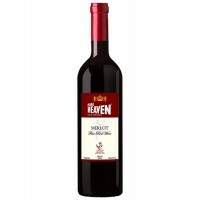 It is blended f..
A ruby red with an abundant aromas of red berries and soft oak spice. 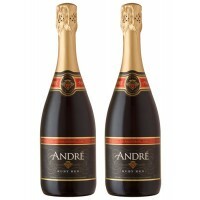 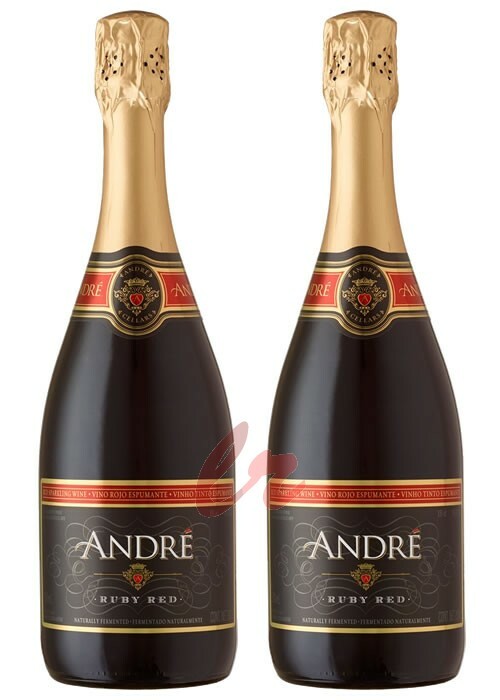 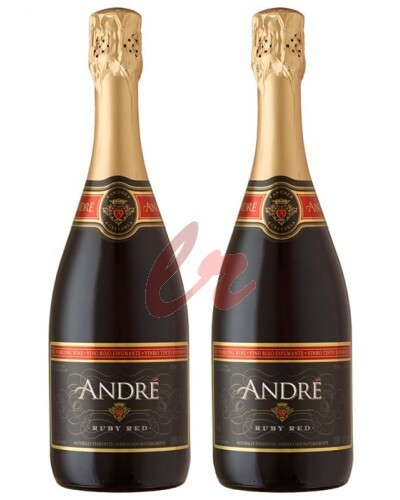 Medium-bodied, with lovely red..
Andre Ruby Red - Double..